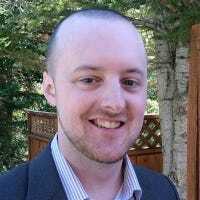 Ahead of the release of Amazon’s latest Echo devices, and perhaps more importantly, to compete with Google Assistant’s easy smarthome controls, Amazon has updated its Alexa mobile app, putting more focus on smarthome in general. 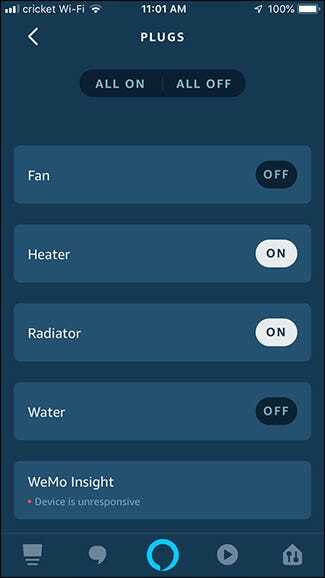 Case in point, the Smarthome section in the app has moved from the sidebar pull-out menu to its own dedicated tab at the bottom of the screen. Once selected, you’ll see an entirely new interface for controlling and managing not only your Echo devices but all of your smarthome products as well. Each type of smarthome device is separated into its own category along the top of the screen. And your groups are listed below that, making it easy to select a room and control devices within that room. 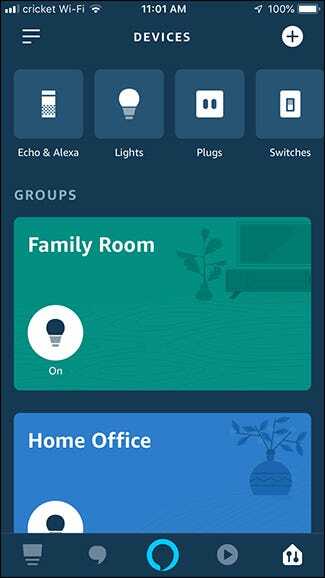 This section of the app is also where you can add new smarthome devices to control with Alexa, as well as create and manage groups, including multi-room music groups for your Echos. This new update is rolling out now for iOS devices, but no word on whether the Android version will be getting the update soon or not.